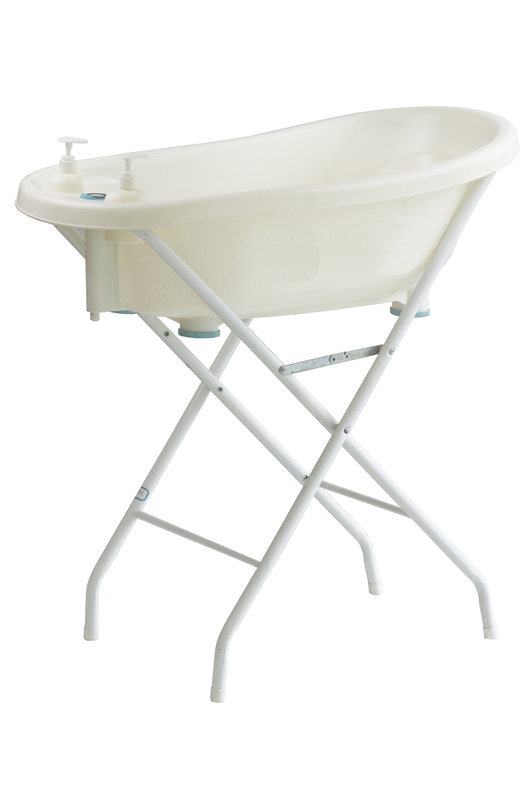 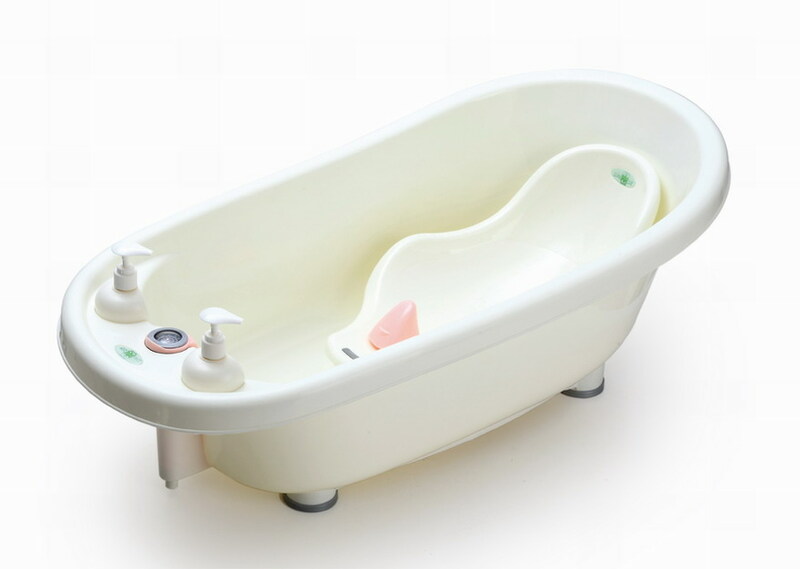 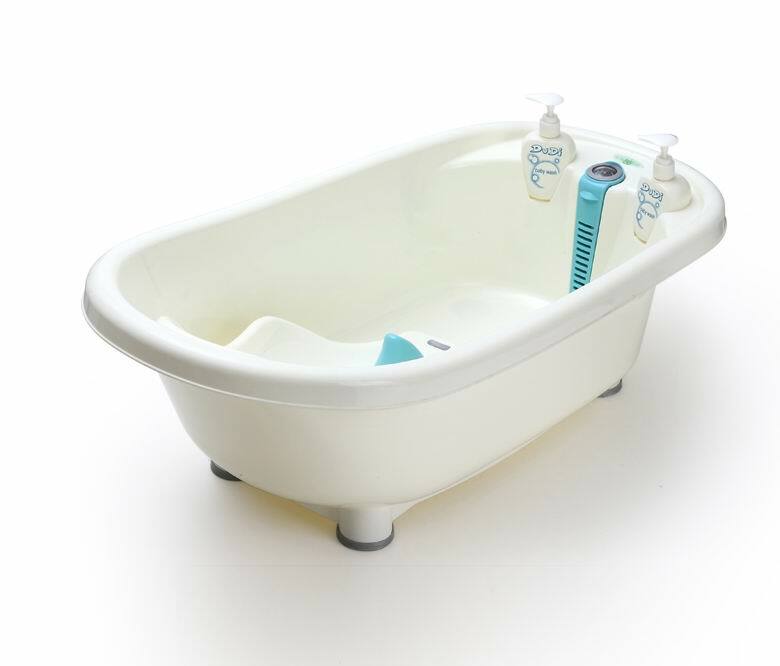 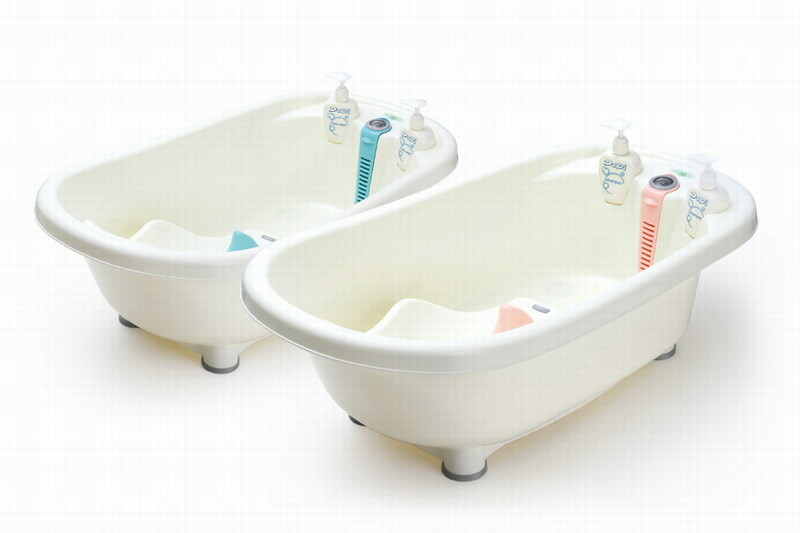 1.Bathtub 4 legs with non-slip design. 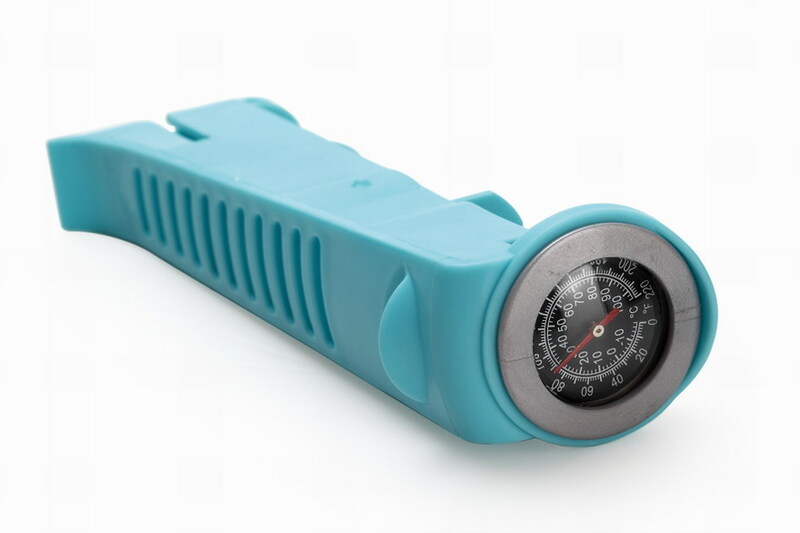 3.Special &professional themometer shows water temperature every moment. 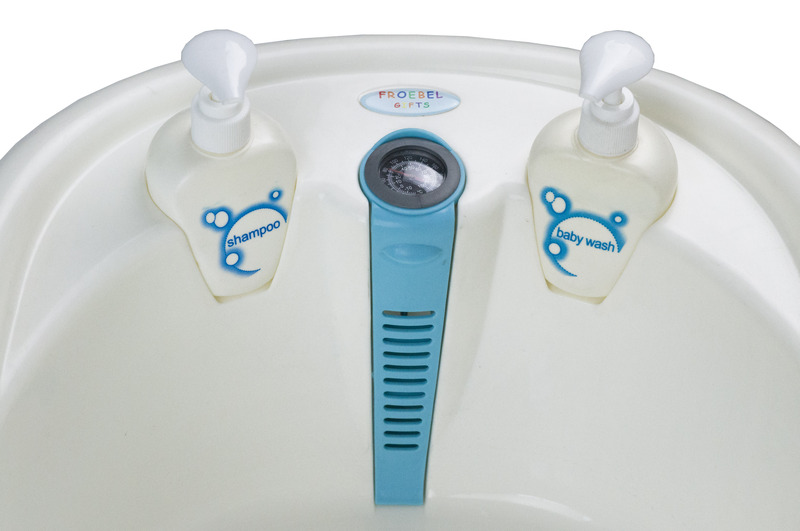 4.with shampoo and bath liquid bottle.easy for mom's use. 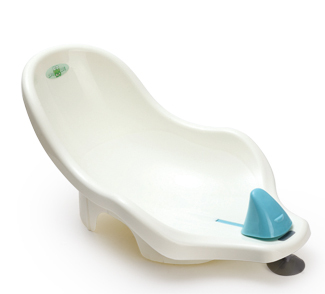 5.lying board is absorbed design,easy to take out for cleaning.